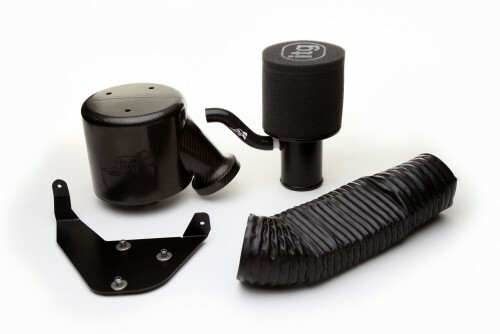 Funny thing, automotive induction; it can sometimes seem as if it’s one of the last unbroken links with the old school world of tuning, the world of carb jetting, point setting and manual chokes, and yet it’s anything but a relic of a bygone era. 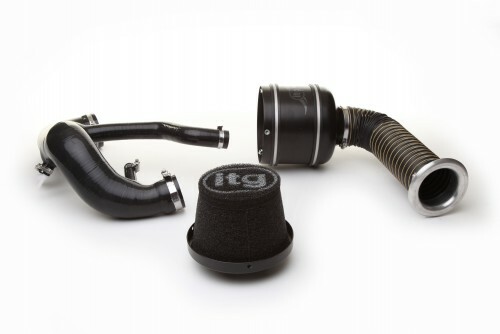 Simply put, a well designed, efficient and free-flowing inlet tract can make a massive difference to any engine you care to name, be it a compound charged techno-fest or a carb-fed throwback with a lumpy cam, and we at ITG know this more acutely than most. 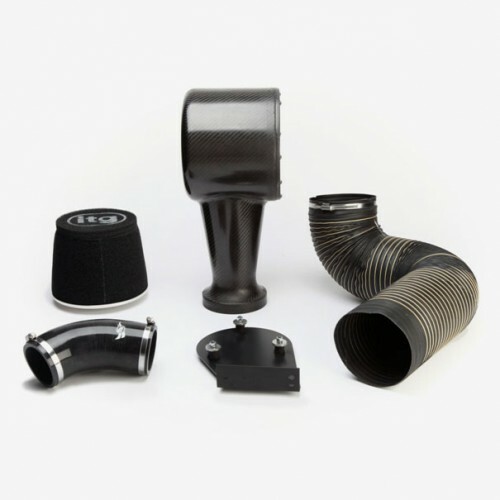 With this in mind, we thought we’d take a closer look at 5 of our most popular Maxogen Induction Kits, all custom designed for specific makes and models of car. When was the last time you saw any Fiat other than a 500 in the last few years? Answers on a postcard, please. In the meantime, it isn’t all that surprising that the Abarth variant of Fiat’s retro baby has proved so popular – it’s a genuinely fast little car, able to bloody the noses of machines which are, on paper at least, far more potent. Perhaps we shouldn’t be surprised that the 500 Abarth is such a hoot to drive, it is an Italian hot hatch after all! Not only is the Abarth variant of the 500 a capable bit of kit in standard tune, it’s a model we’ve found to respond very well to aftermarket induction practices, which probably explains why our Maxogen kit has proved so popular. Click through to learn more about it. There’s a good chance that the recently departed Fiesta ST will be the last truly old school, analogue hot hatch we’ll see. OK, so its 1.6L engine was turbocharged to appease those of an eco-persuasion, and yes it came with a battery of safety and security features, but said engine still had a full complement of cylinders and was therefore a real four-pot screamer. Most significantly of all, the whole car ‘felt’ like a throwback to a more innocent hot hatch age – and it was all the better for it. We’d go grab a decent one now, while they’re still plentiful and affordable. 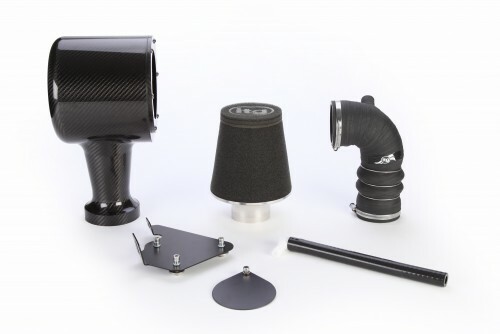 The best part of all this is that we’ve found the ST’s OEM induction kit to be sadly lacking, running somewhere near its upper limit in standard fettle. This means that there’s plenty of extra performance there for the taking, and we’ve seen gains of as much as 15bhp on otherwise factory examples. 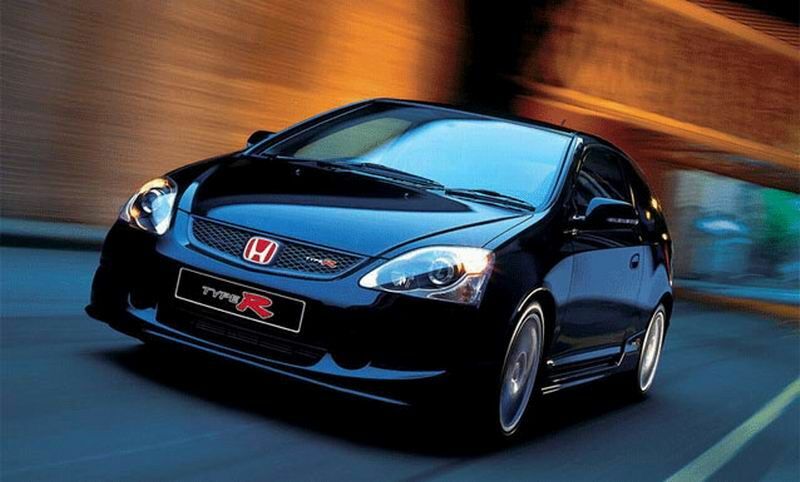 Type Rs have never been merely about dull stats though, and you can only truly get a feel for them and their manic, VTEC charms by jumping in and going for a drive, which is what we recommend you do right now, before they’ve all been thrashed and crashed to oblivion. All that VTEC top-end grunt can be made that bit better via the ITG Maxogen range, with extra power up for grabs, not to mention a sharpened throttle response and more aggressive induction ‘howl.’ Click through to learn more about it. The passage of time and the sheer number blasting about the UK’s road network has served to dull the impact the Focus RS Mk2 made at launch, and we think that’s a shame; it was among the first front-wheel drive hot hatches able to send over 300bhp through the front wheels without it all being wasted in a torque-steery, understeer-ridden mess. Much of this was down to Ford’s then revolutionary RevoKnuckle front suspension system, not forgetting its Quaife Limited Slip diff, a combination that’s stood the test of time. The Mk2’s trump card was always its thumping 5-cylinder turbocharged engine, one which we’ve found to respond very well to the ITG treatment. We’ve said it before and we’ll doubtless say it again, but the Clio 172 and 182 are destined to go down as true greats of the hot hatch genre, so much so that we’ll look back in 10 years time and collectively kick ourselves for not buying more of them while they were cheap. Respectable power, light weight (and so-so build), riotously entertaining handling, and a the badge of a French car maker on the front and rear – all the hallmarks of a classically brilliant hot hatch. 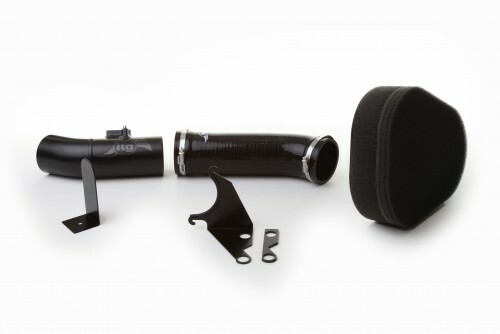 Our Maxogen Induction System for the Clio 172/182 is a proven product, one able to generate increases in power, reductions in throttle response and an improved driving experience over all.